The Women Superstars Luncheon celebrates women of color in front of and behind the bronze lens. BronzeLens honors female luminaries in the film and television world. Now in our 8th year, the event includes a Bronze Carpet, lunch and awards program. 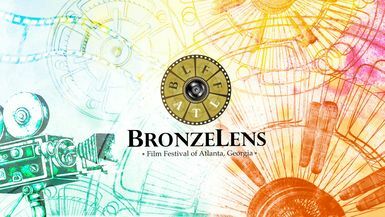 Celebrating the power and achievements of women of color in film and television has been a cornerstone of the original planning of the BronzeLens Film Festival. Our Women SuperStars Luncheon brings together legends like Suzanne de Passe, Margert Avery, Lyn Whitfield and Julie Dash, emerging stars like actress Brely Evans, top level industry executives like Cheryl Boone Issacs and Connie Orlando, visionary and creative industry women like producer/director Ava DuVernay and producer Shelby Stone for a star-studded presentation of awards.